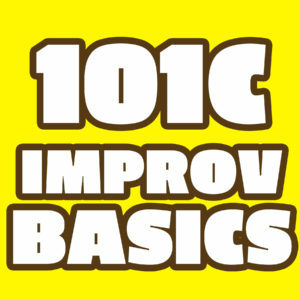 Trying improv for the first time or just getting back into the swing of things? 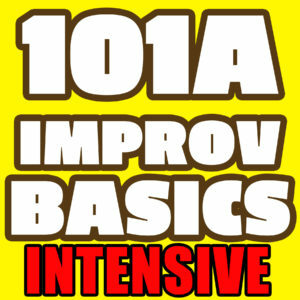 This intro level set of classes are designed to give you the basic tools of improv comedy. Our classes have been organized in 3 different “sub levels” to best suit most schedules.